A staple of any mid-Century modern classic home, the Inglewood Pillow is a blend of varying 100% leather hides to create a simple geometric pattern. 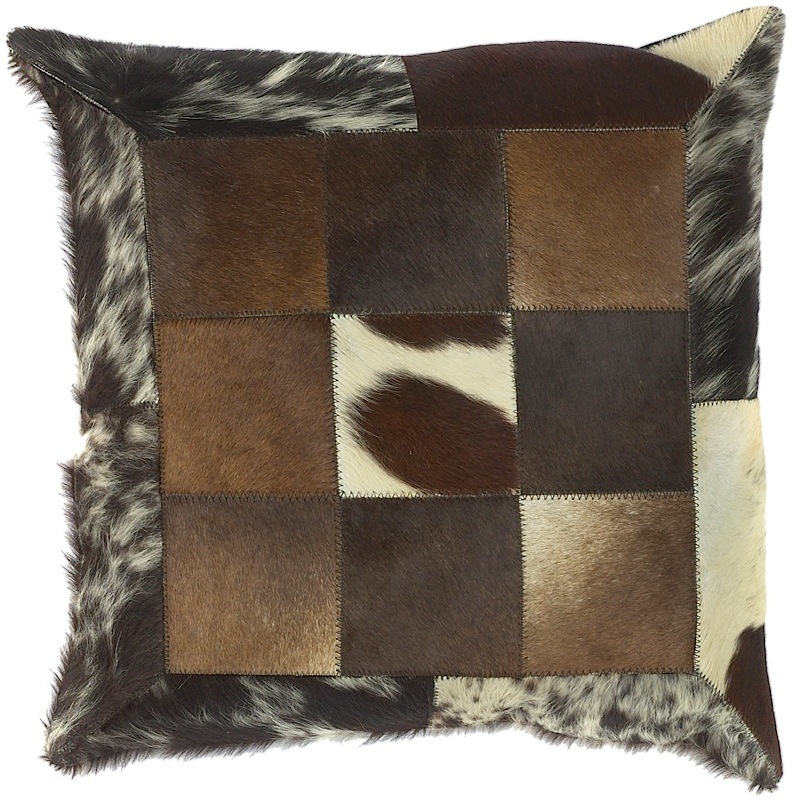 Inglewood brings in hues of white, brown and camel - the perfect natural throw pillow. Available with your choice of Down or polyfiber-filled insert.